Home / Cruise Ships / Who Owns Princess Cruises? 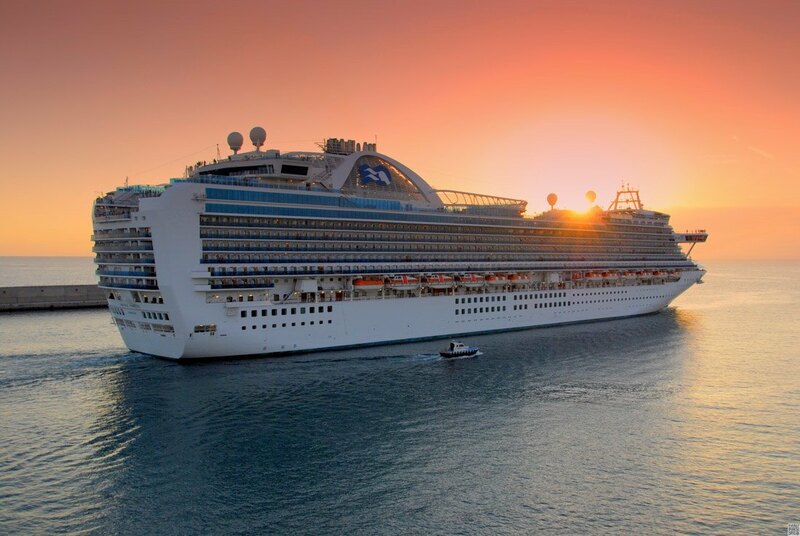 Princess Cruises is owned by Carnival Corporation & plc, accounting for almost 20% share of its annual revenue. The company came to fame during “The Love Boat” TV series, featuring the Pacific Princess. 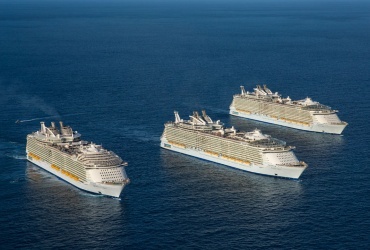 The flagship Royal Princess is scheduled to be joined by a new sister ship, Regal Princess in spring 2014. Princess cruise ships have a dedicated history of luxury travel which began in 1965. Princess has steadily grown to become a premier world cruise line, and now hosts more than a million passengers every year. 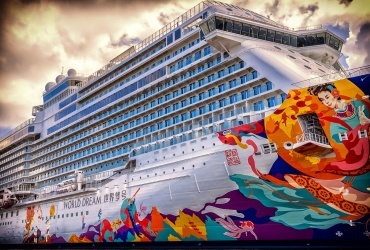 Carnival Corporation & plc is a hugely successful global cruise company, with a portfolio including Holland America Line, Carnival Cruise Lines, Seabourn, P&O (UK and Australia), AIDA Cruises and more. 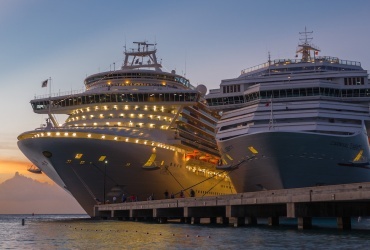 Carnival Cruise Lines is the most popular cruise line in the world, hosting more than 4 million satisfied holidaymakers yearly, with cruise options suited to every budget and itinerary. Carnival strives to maintain its popularity by providing a relaxed and fun atmosphere, quality services and breathtaking destinations. 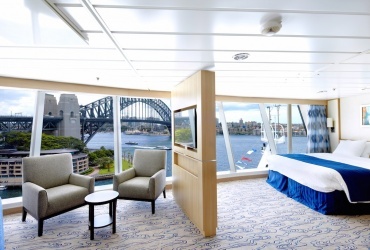 Princess Cruises has long been a leader in cruise ship design, with the private balcony a signature feature. The Princess fleet continues the tradition, with balcony cabins across all cabin categories an alluring prospect for travellers. 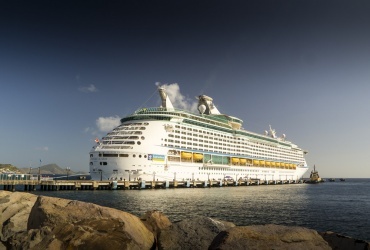 By the 1990s Princess Cruises were well ahead of the competition, offering a wide range of onboard facilities and amenities for a personalised cruise experience. They were also the first to introduce 24-hour dining, along with flexible seating arrangements for customised dining choices. 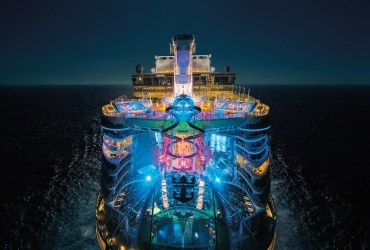 The innovations keep coming, and have included the first ever onboard wedding chapel, a giant screen for watching movies under the stars, and an adults-only retreat for privacy and relaxation. All Carnival Corporation ships are built to enhance both social and intimate onboard environments which mirror today’s lifestyle choices. Princess Cruises alone provide over 150 varied itineraries around the globe, visiting 300 destinations. 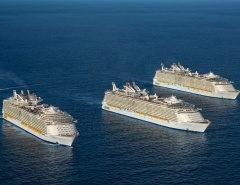 Recent introductions to the fleet have added an even greater degree of opulent luxury. 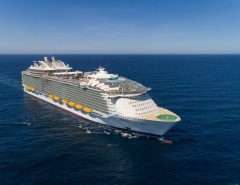 The new generation of ships feature a 50% larger atrium, a glass bottomed walkway that extends more than 6 meters beyond the edge of the ship, private poolside cabanas, a dedicated pastry shop, plus all the traditional features repeat passengers know and love. 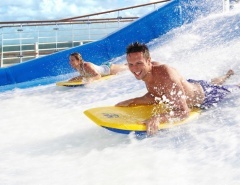 Carnival Corporation & plc strive to provide fun for all the family. 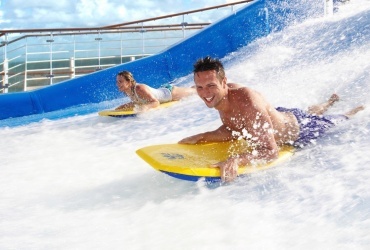 After all, more than 700,000 children cruise with Carnival annually, and top rated programs such as Camp Carnival, Circle “C”, and Club 02 offer facilities and great times for all age groups, supervised by highly trained staff. 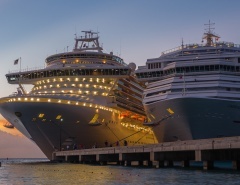 Carnival Corporation & plc, along with Princess Cruises are known as cost-effective cruise lines embarking from convenient port locations suited to travellers from around the globe. 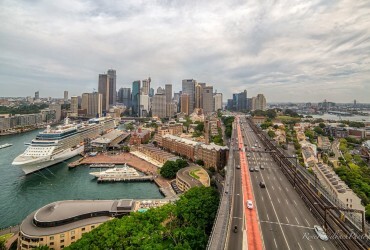 Do you have any interested data or story about Princess Cruises to share? I can’t imagine cruising with anyone but Carnival. I’ve been three times within the past 10 years, and I’ve had a wonderful experience each time. The glass bottomed walkway is amazing! I’m looking forward to taking another trip next summer. Wow, this article and that video really make me want to go on one of these cruises now!! I really enjoyed my carnival cruise a few years ago. 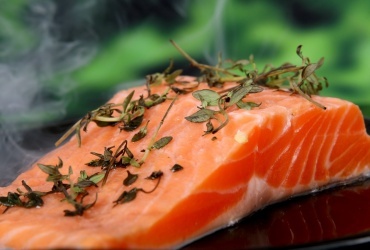 Great price and great deal. I know there are fancier and “nicer” lines, but Carnival worked great for me!